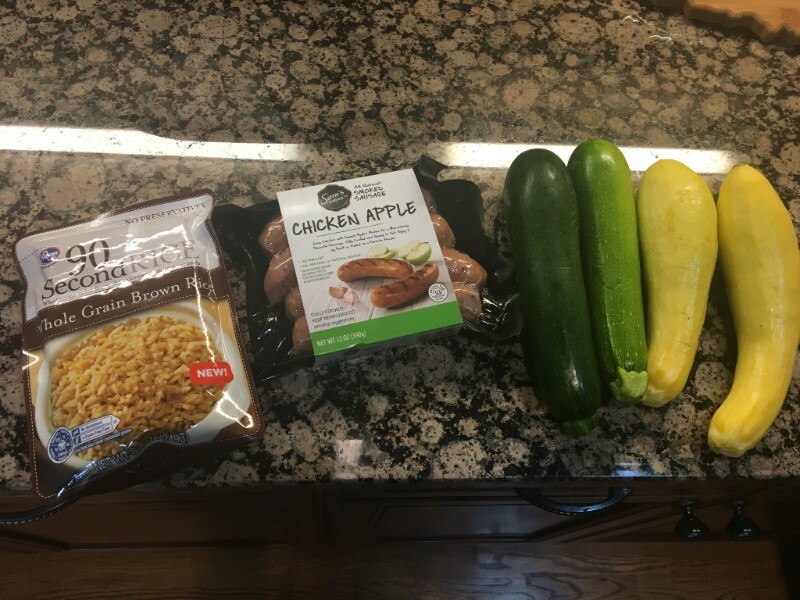 Simply cut the sausage (I like this Sam’s Choice Chicken Apple Sausage A LOT!) and squash in slices. Saute in a tiny bit of butter or oil. Save the leftovers for lunch tomorrow. 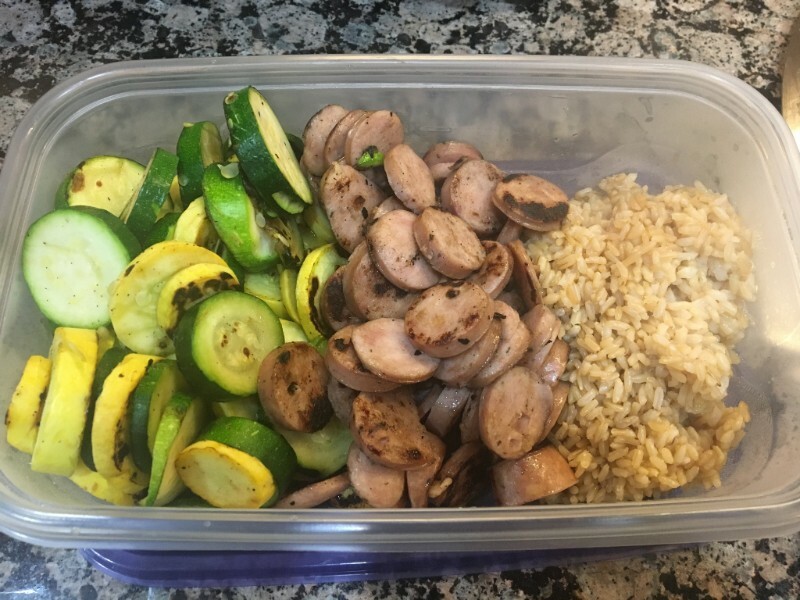 Double the recipe and have 4-6 meals ready for the entire week! P.S – my kids will eat this stuff too! Interested in learning more about Nutrition for Life? Our nutrition coaches are ready to help you find a way of eating that meets your lifestyle and your palette.